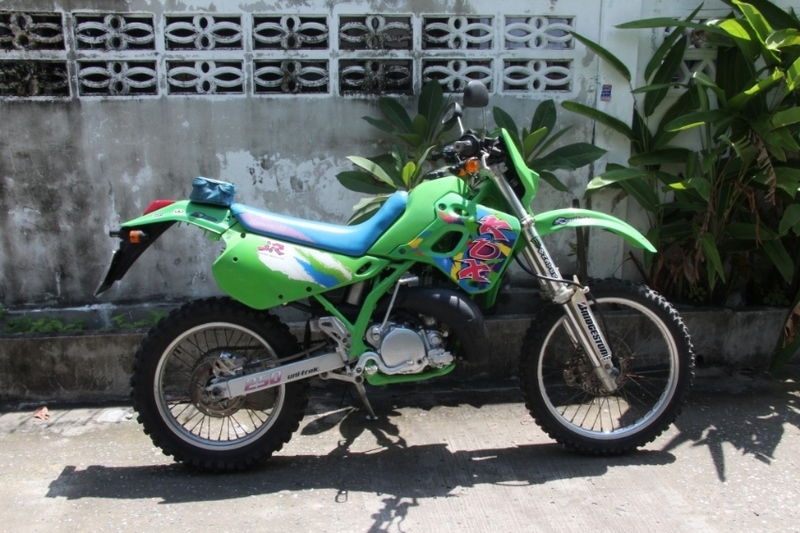 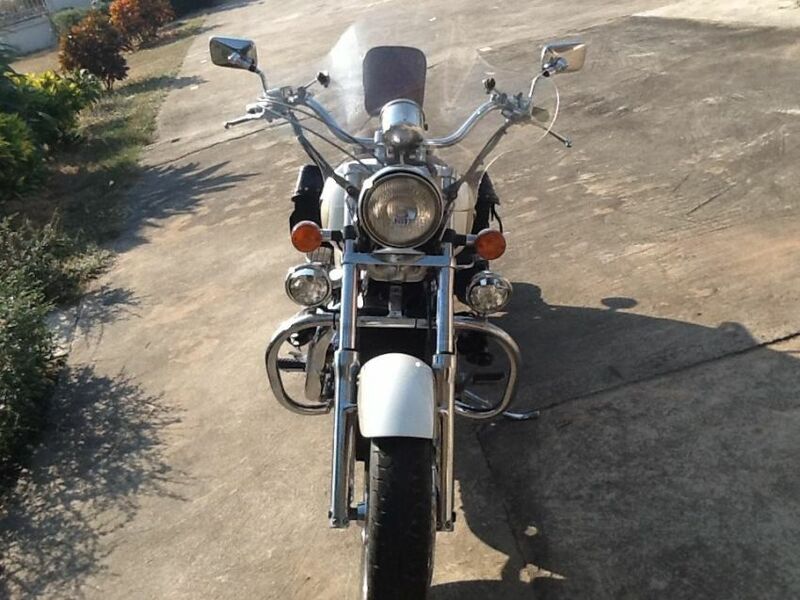 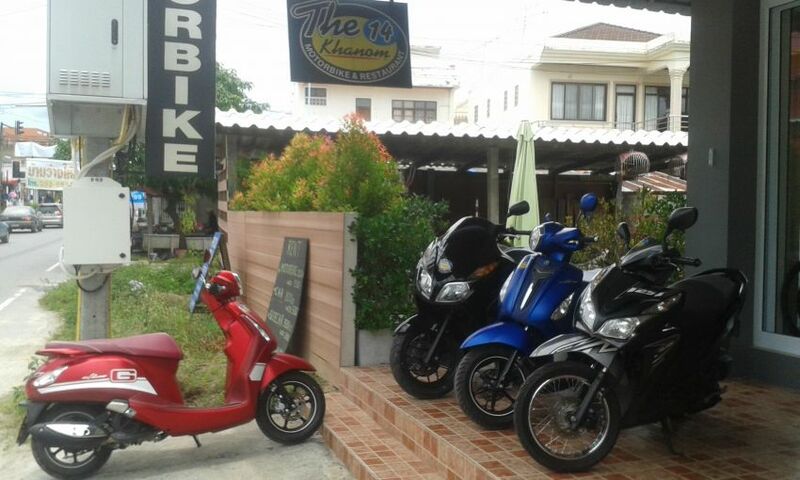 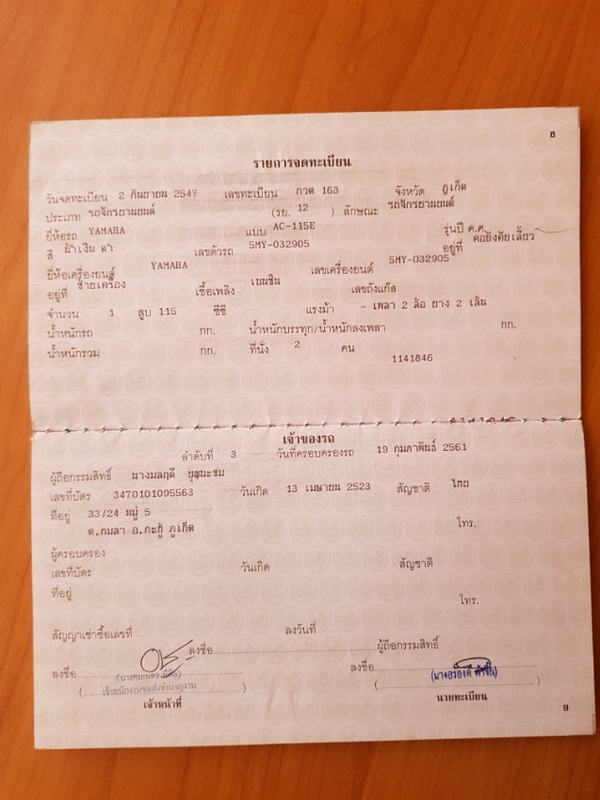 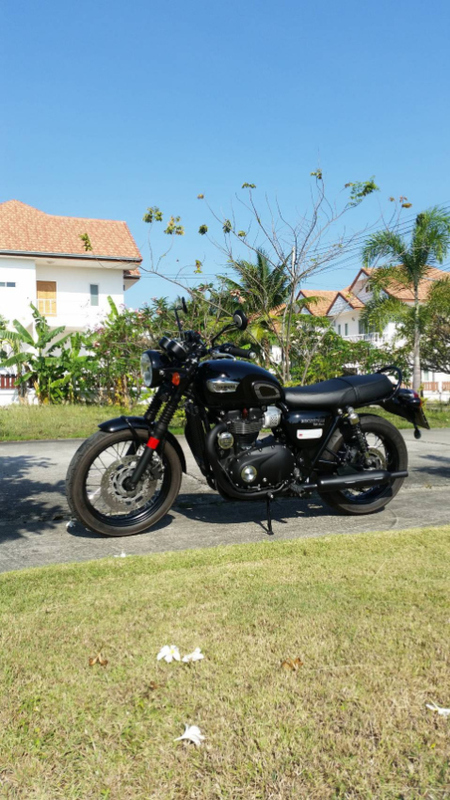 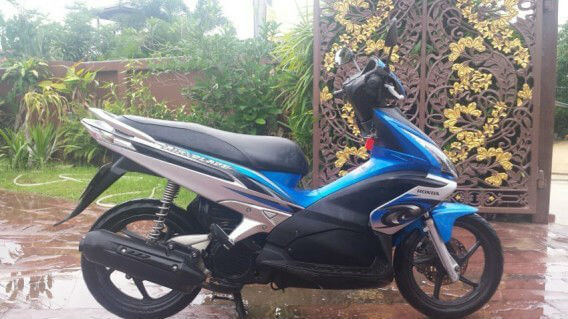 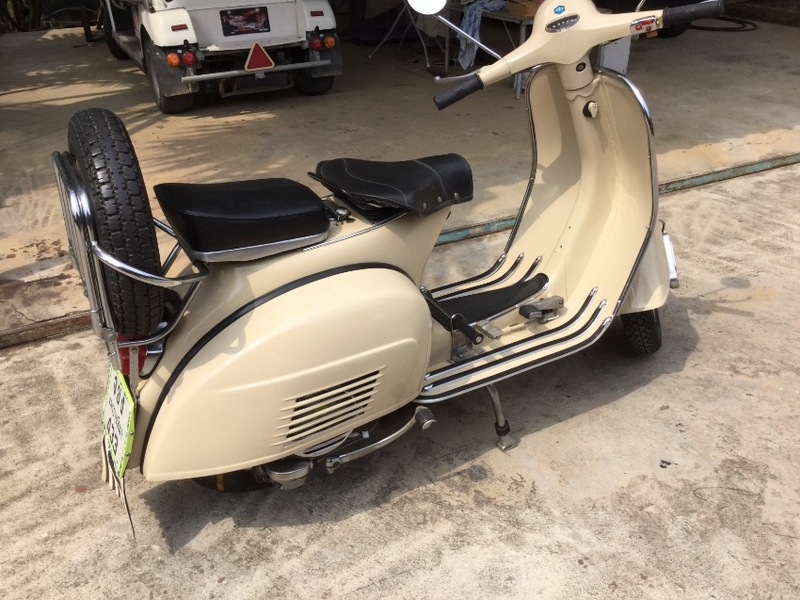 For Rent in Khanom Motorbikes, start 150 THB/day and car (800 THB/day) for rent at "The 14 Khanom". 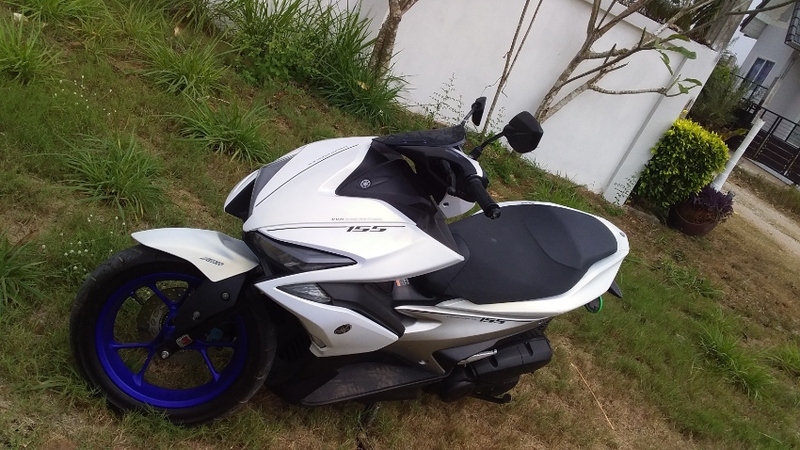 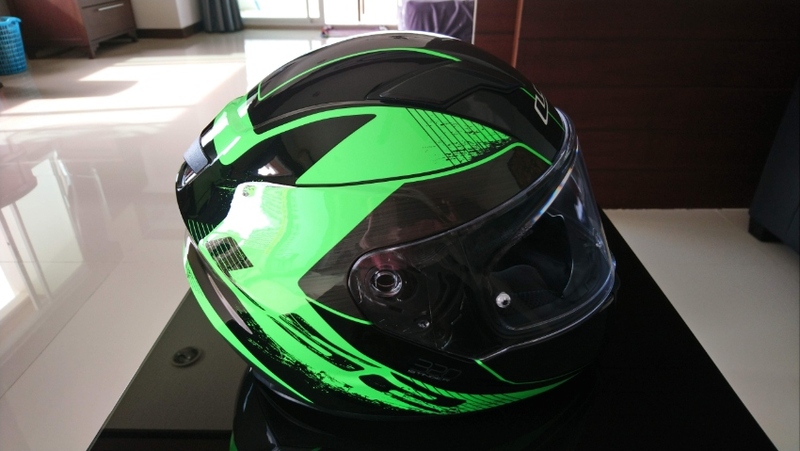 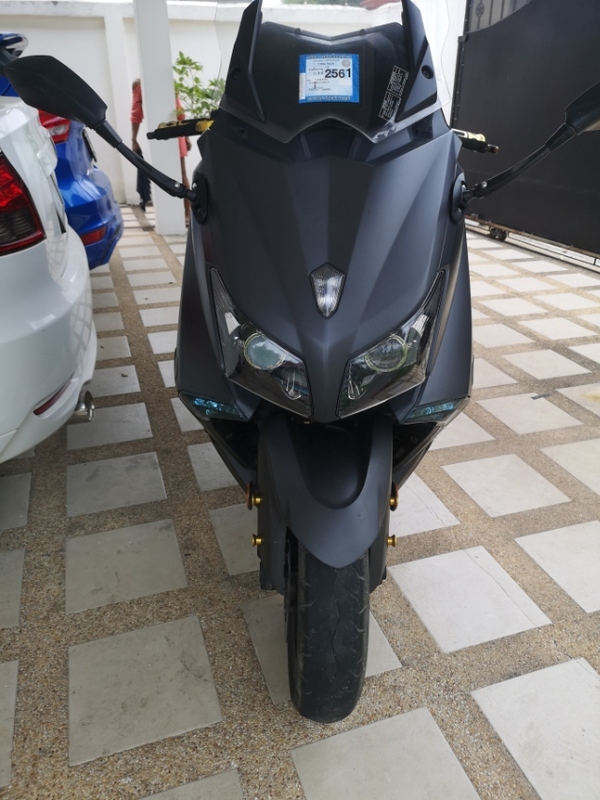 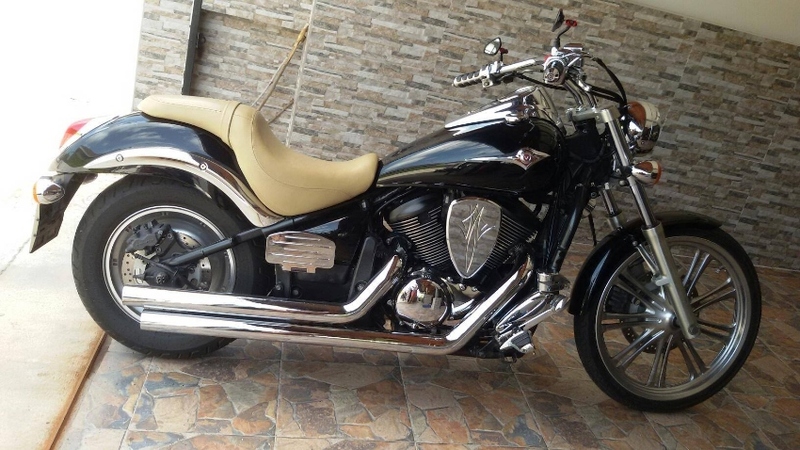 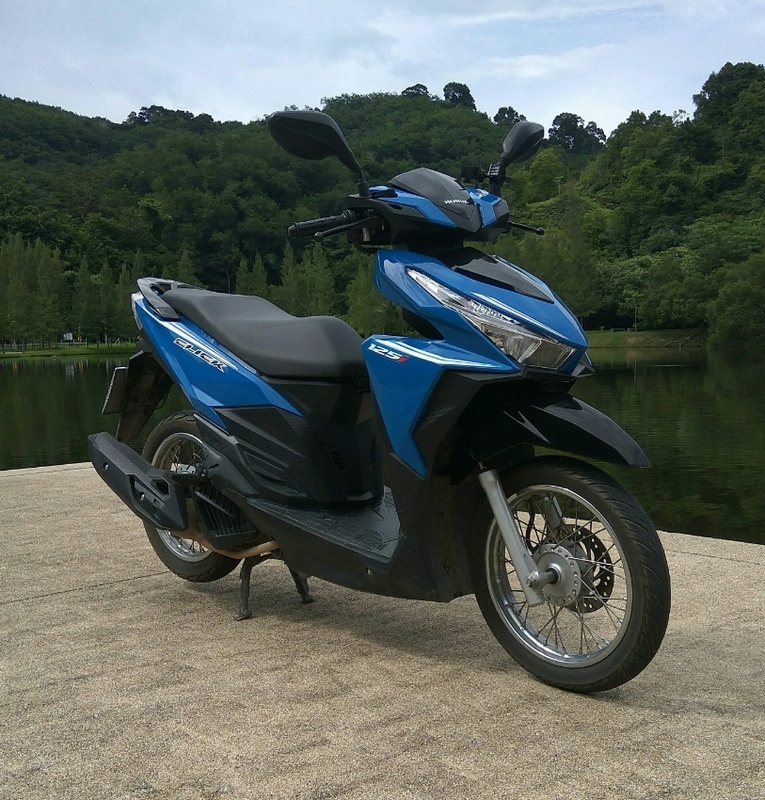 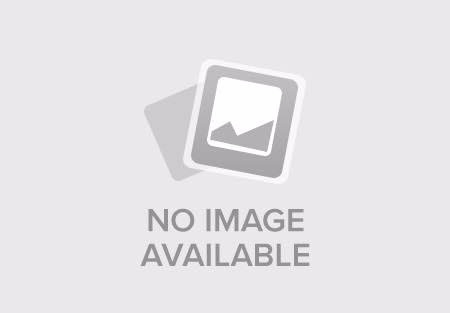 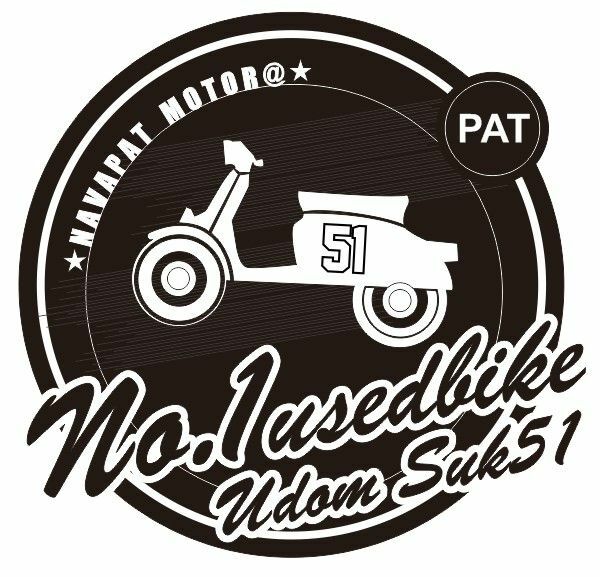 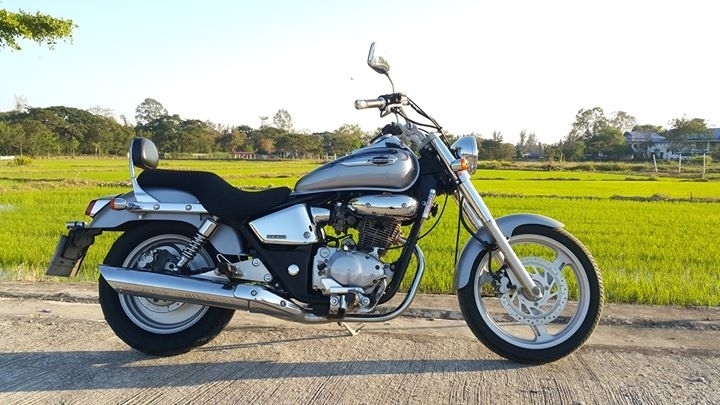 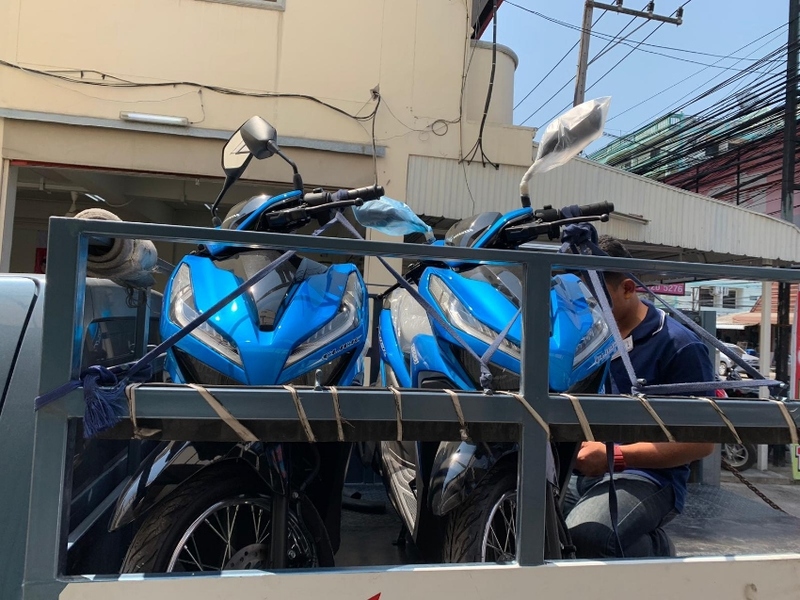 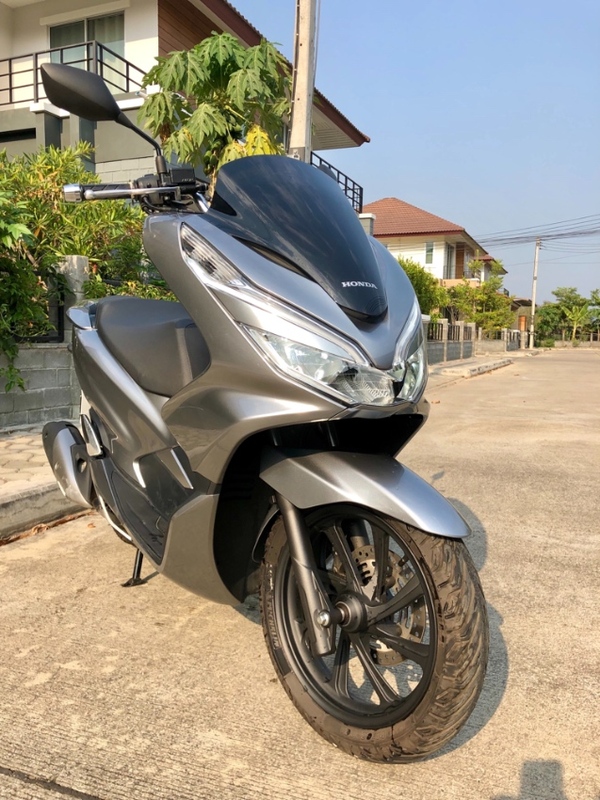 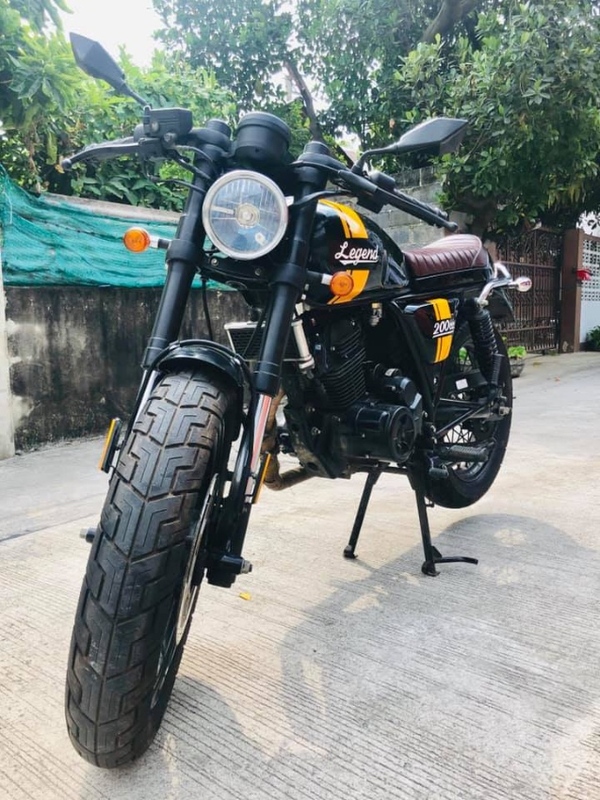 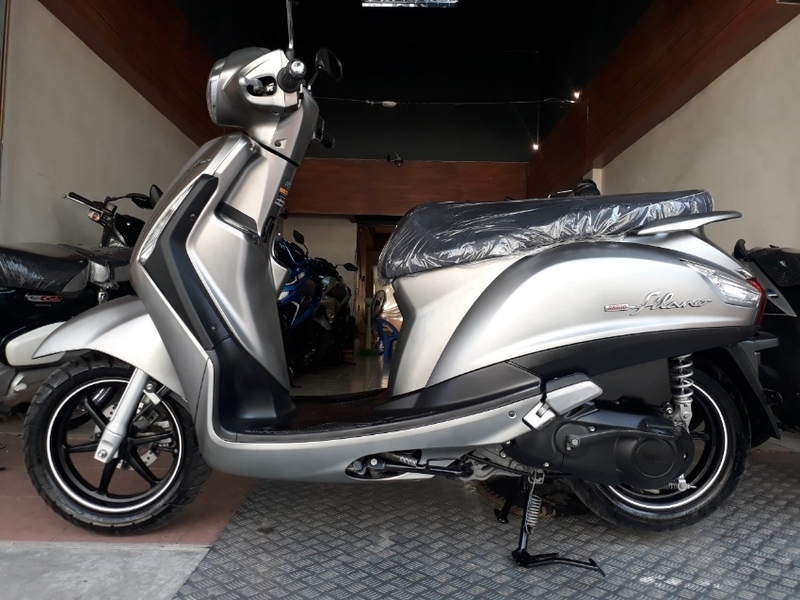 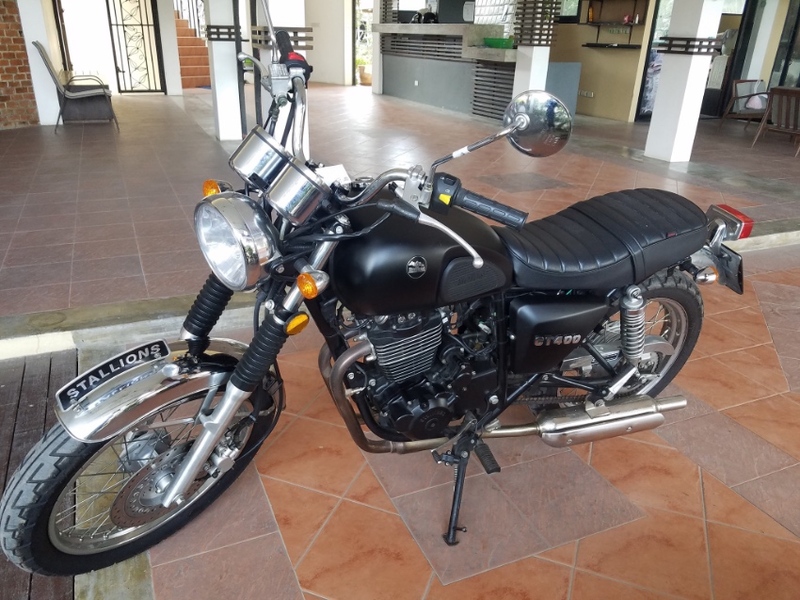 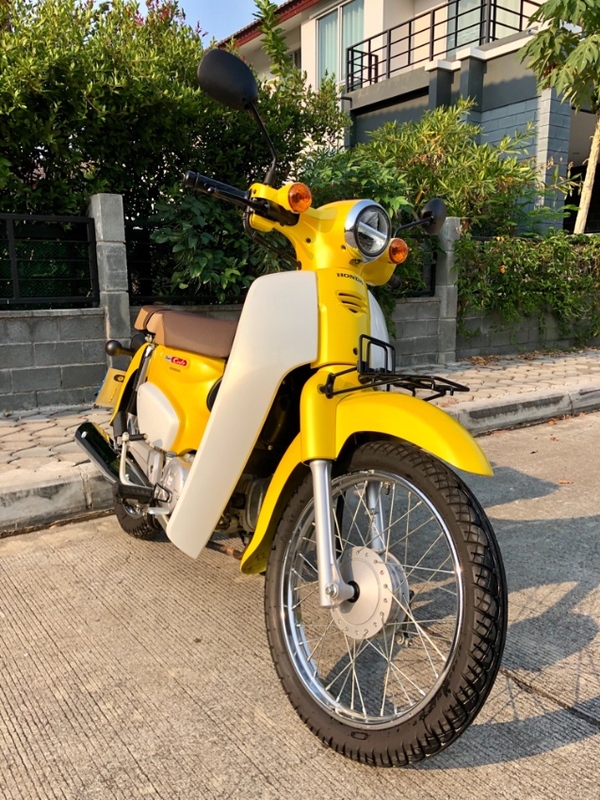 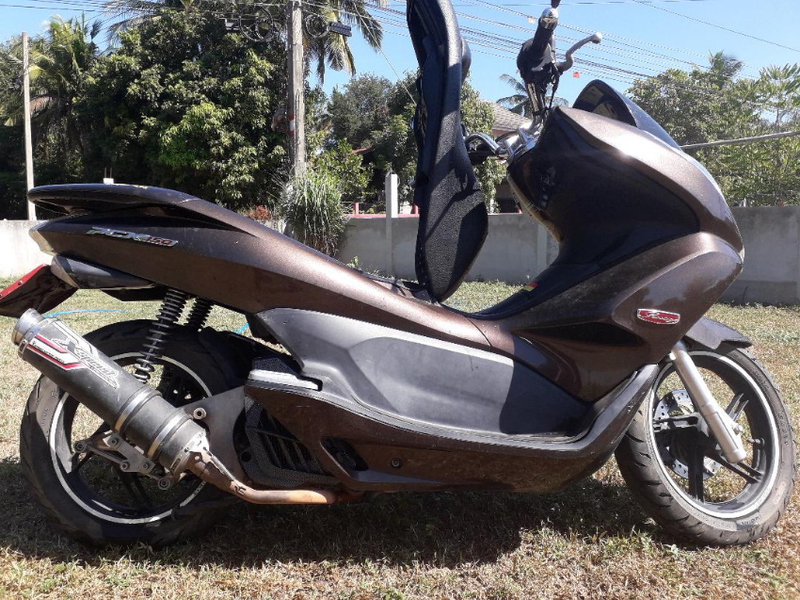 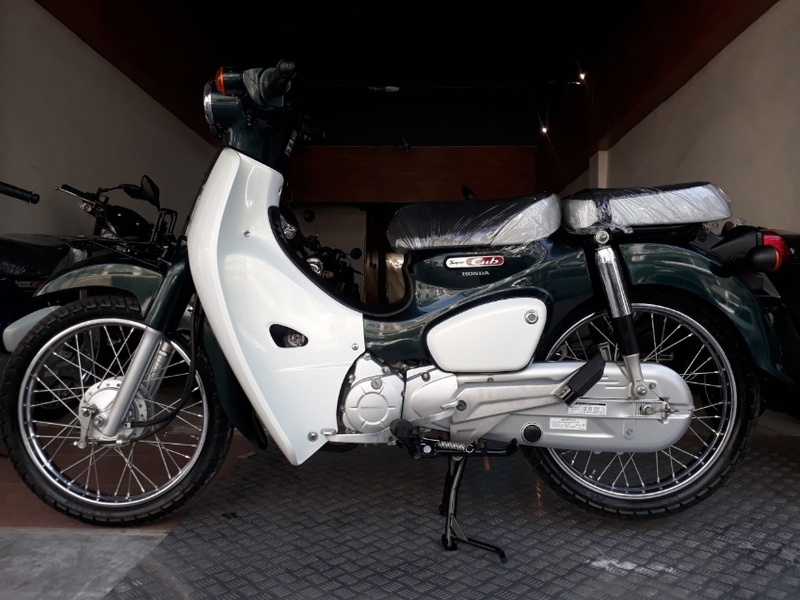 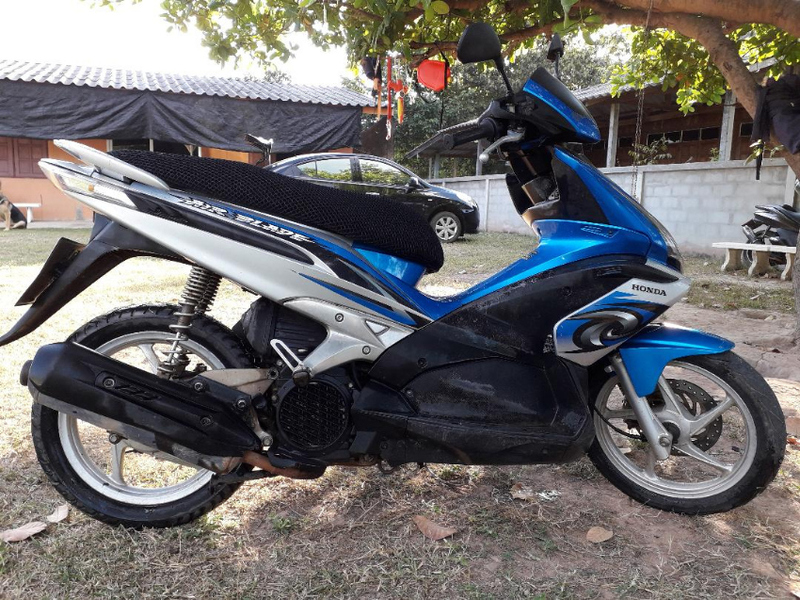 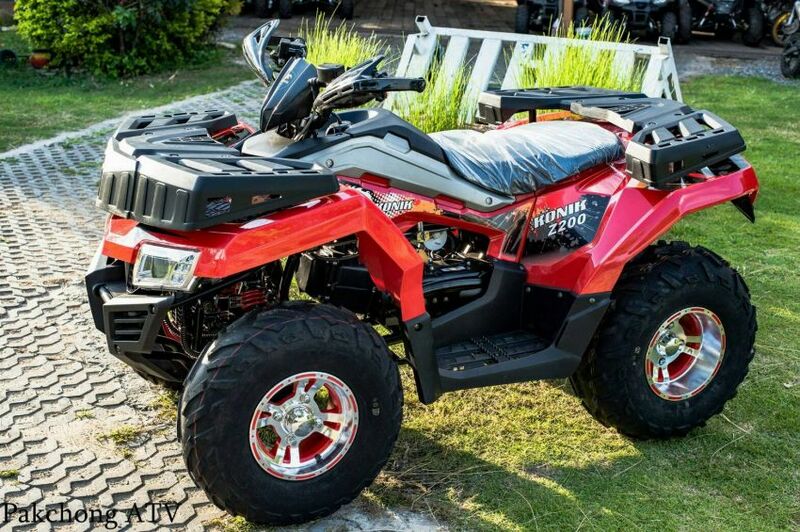 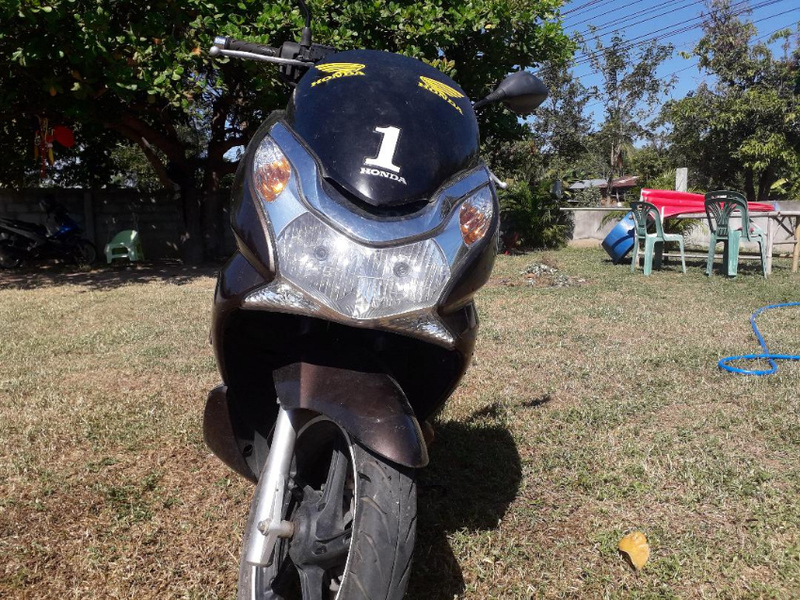 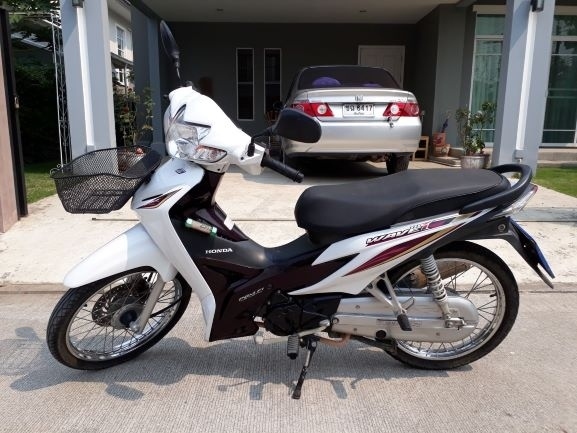 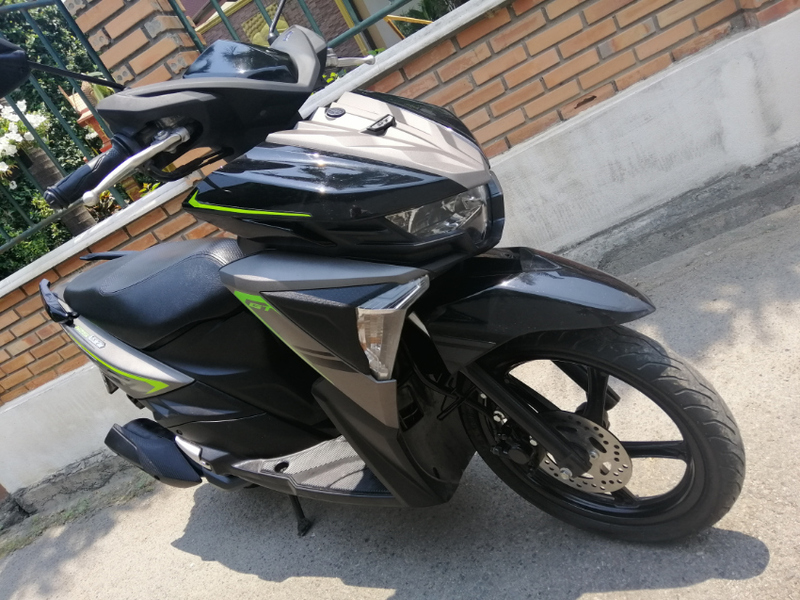 Yamaha Xmax 300cc, Honda Forza 300cc, Yamaha Nmax 155cc, Honda PCX 150cc, Honda Click 125cc, Yamaha Grand Filano 125cc, Honda Scoopy 110, New Fino.... Honda Dream 125 Sidecar (4-5 peoples) Montain Bicycle 100/day Taxi service Airport and Donsak Pier Special Price for Long Term Rental Only 30 meters from the bus and minivan stop, See Yeak village, Nadan Beach Road, Khanom. 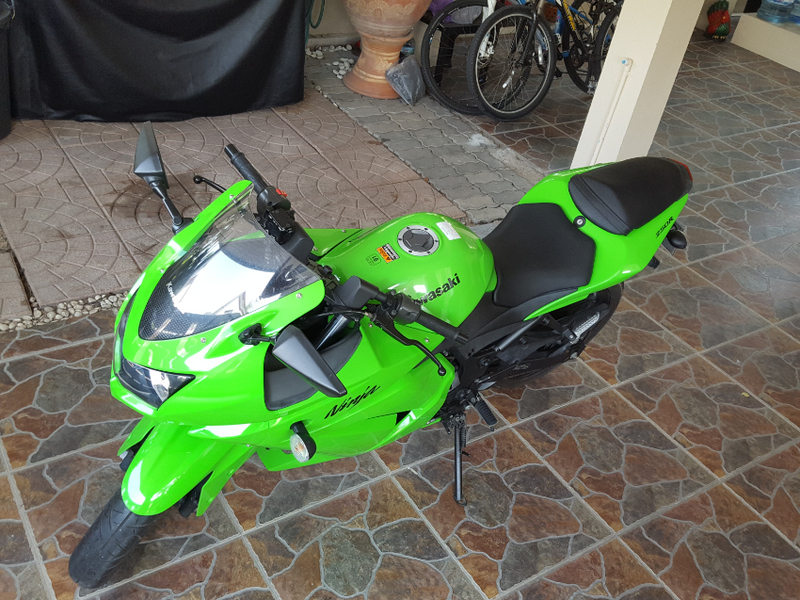 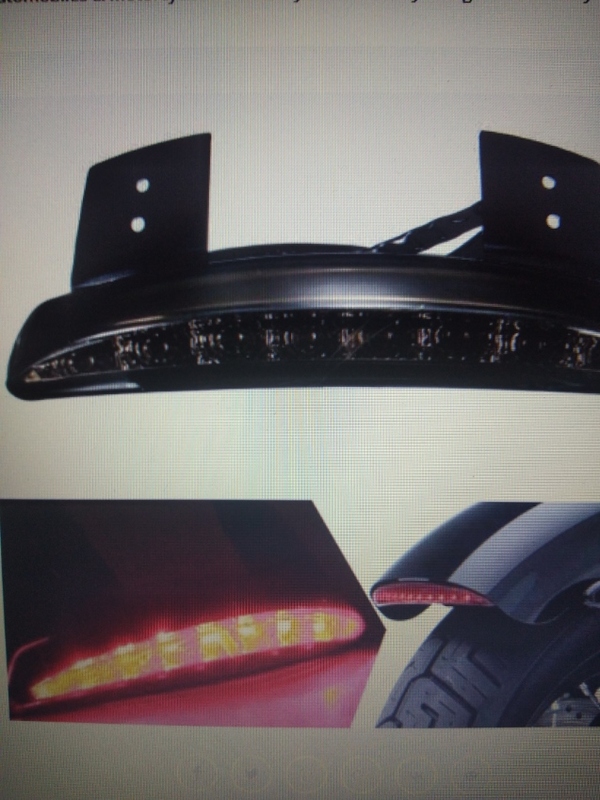 contact : Fred 083-5513795 or Oil 095-0690670.